Robin Eggert brings an innovative approach to significant and sustainable change. Her expertise stems from her 35 years of leadership experience working with Catholic religious institutes, health systems, and non-profit senior service providers. Robin’s profound understanding of the challenges clients face when undertaking comprehensive planning are rooted in her knowledge of gerontology, organizational change, and innovation. She boldly identifies, visions and implements solutions with enthusiasm and creativity. She has worked with over 150 organizations managing a wide range of projects in health care, housing, property planning, and collaborative partnerships. Robin is passionate about the relentless pursuit of mutually supportive connections and showcases her continued journey through Passionate Perspectives. The blog platform is comprised of the voices of fearless leaders that inspire readers to discover unexpected possibilities, imagine alternative futures, and boldly lead their organizations. 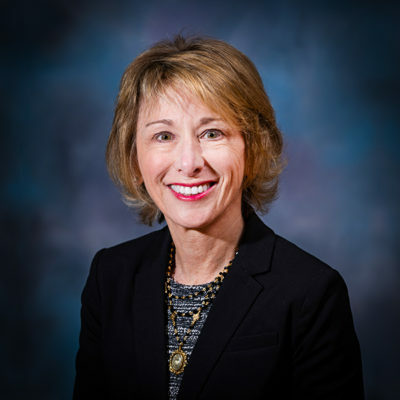 Robin is a founding member of the LeadingAge Leadership Institute, the Center for Aging Services Technologies (CAST), and the Catholic Leaders’ Symposium. She cherishes time with family, physical activity, and making a difference in our world.